Students will be housed, on a full-board bases, with a local family. One Spanish student per household, in a shared room. Students are accompanied by monitors everyday. 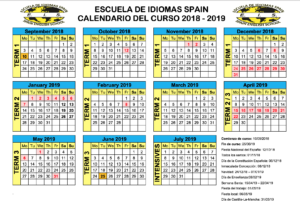 The course consists of 3 hours of English clases and organised activities daily. All class materials are provided. 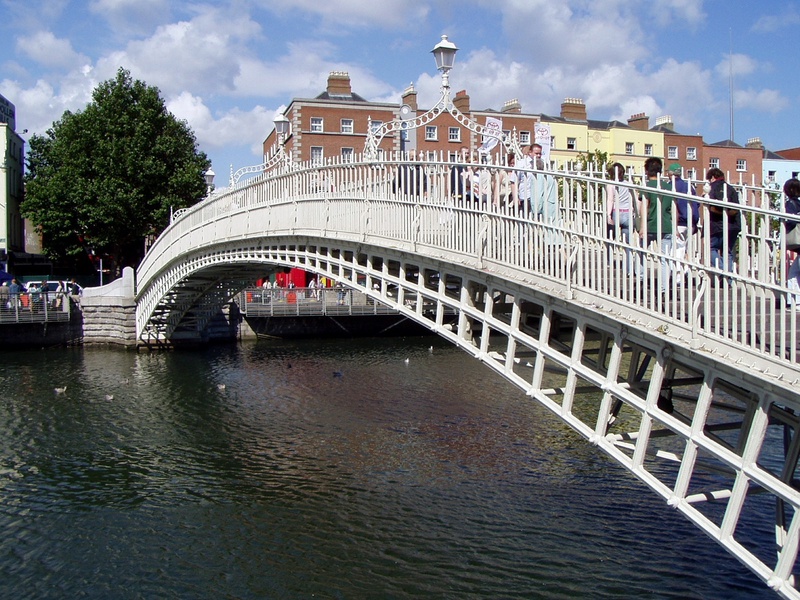 Excursions take place on Saturdays allowing students to see more of Dublin’s culture and history. Return airline tickets to Dublin and all transport is also included. Book before the 8th of March and you’ll receive a 150€ discount.